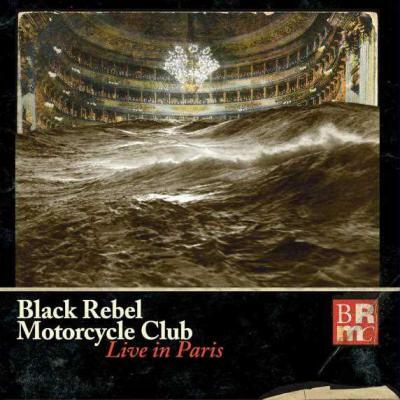 BlackRebelMotorcycleClub Blog: "Live In Paris" Triple Disc Set Pre-Order Now Available ! "Live In Paris" Triple Disc Set Pre-Order Now Available ! Pre-Order Now "Live In Paris"
Get a behind the scenes look at life on the road with BRMC with exclusive never before seen performance and interview footage in Yana Amur’s documentary, “33.3%”. The documentary is included in the Live In Paris triple disc set. A FREE digital download of 6 audio tracks from Live in Paris will be available immediately upon pre-order purchase !